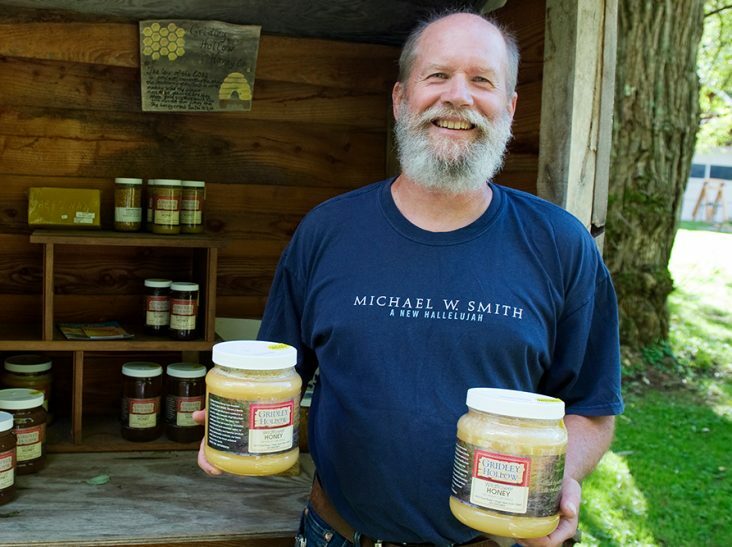 Carrying 40- to 80-pound boxes of honey from beehives to his truck was becoming painful for Nick Shilliff in the summer of 2015. His left hip would ache during the day and keep him awake at night. “It got so I couldn’t take three steps without pain, and I couldn’t sleep because I could not get comfortable,” he recalls. Kitty Shallenberger of Hector was gradually giving up her regular three-mile walks with friends because the aching in her right knee had grown more painful during the last few years. Madison Lodge is an energetic 16-year-old who never stops moving. 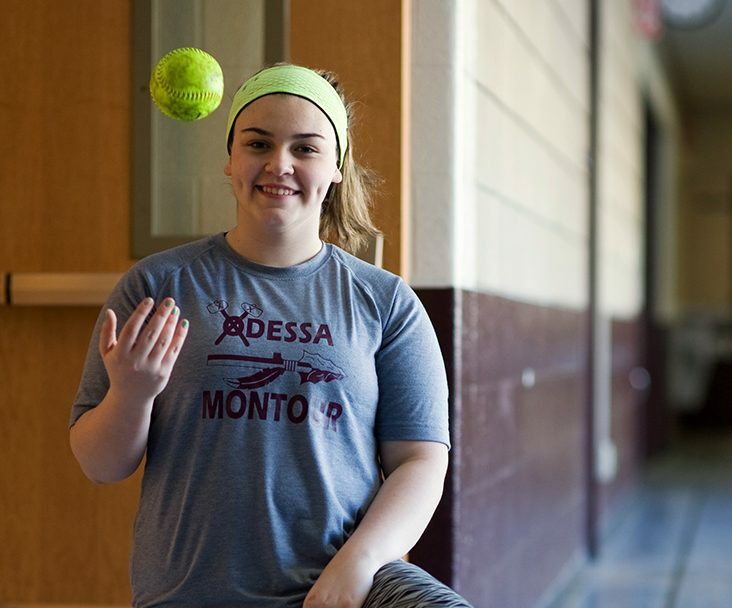 Her whirlwind sports schedule starts each August with swim practice, shifts to basketball in November, and ends with her favorite—softball—in March.